Habitat loss and fragmentation are commonly regarded as being among the greatest threats to biodiversity. The impact of infrastructure development on wildlife populations, especially the construction of highways, has become an issue of increasing concern. Europe is characterized by a fragmented natural landscape, interspersed with high human population densities. Romania, situated in Southeast Europe and bordering the Black Sea, Bulgaria, Ukraine, Hungary, Serbia, and Moldova, has one of the largest areas of undisturbed forest in Europe, covering almost 27% of the territory. In addition, 47% of the country’s land area is covered with natural and semi-natural ecosystems. 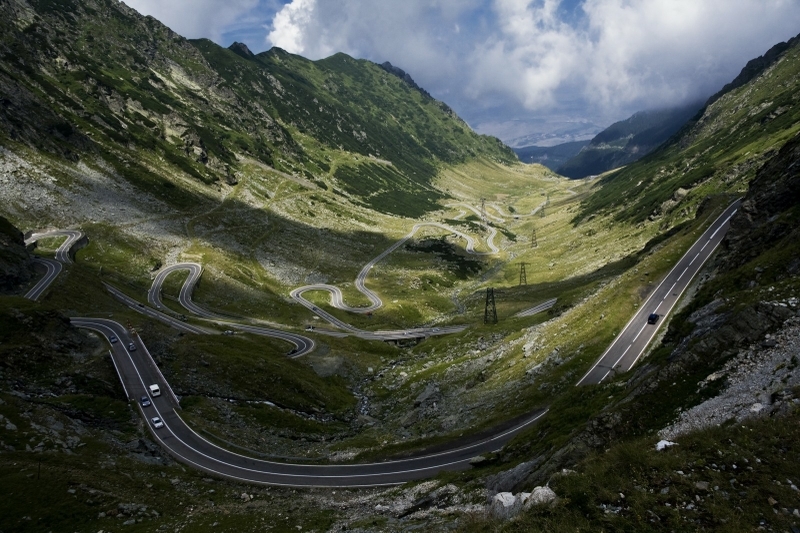 Romania’s total road network was estimated in 2009 at 81,713 kilometers (50,774 mi, excluding urban areas), out of which 66,632 km (41,403 mi) was paved roads. In 2016, highways occupied less than 1,000 km, of which approximately 200 km crossed forested areas. 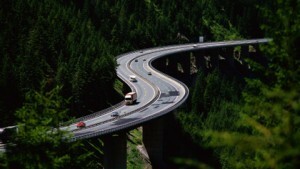 Development of highway infrastructure began in 2011; while this has been vital to Romania’s economic development and prosperity, long term conservation of the biodiversity can be achieved only by implementing successfully mitigation measures and by harmonizing the sectorial policies for development with conservation strategies. Connectivity models are increasingly being used as a tool to address the effects of fragmentation induced by barriers such as highways and other human infrastructure, and landscape resistance models provide a useful method for mapping potential mitigation corridors. 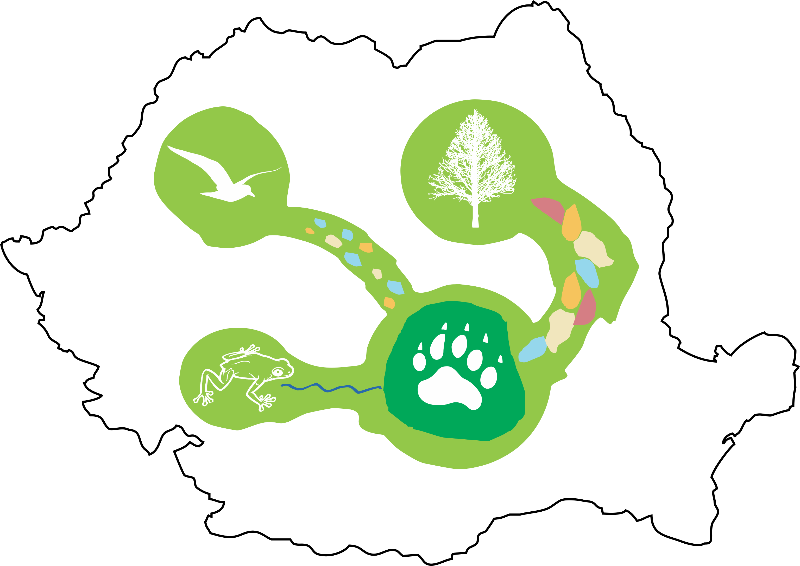 Financed by the European Economic Area (EEA) Financial Mechanism 2009-2014, the project COREHABS – “Ecological corridors for habitats and species in Romania” (2015-2016) – aims to develop methods for designing a national network of ecological corridors and to identify critical areas. The project also focuses on defining long term monitoring of the ecological network to be implemented in national development strategies. Ensuring training for specialists to identify ecological corridors, to monitor them, and to ensure their management. Prior to infrastructure development, designing a national ecological network is very important for ensuring habitat connectivity in compliance with sustainable development. Ecological corridor modelling outputs can act as a decision support tool for stakeholders to achieve conservation, affording them the opportunity to build highways by considering the ecological measures necessary to ensure the long-term viability of species and habitats. Haddad, N. M. 2015. Corridors for people, corridors for nature. Science 350: 1166-1167. Ancuta Fedorca works at Transilvania University and at INCDS Marin Dracea Research Institute. She is the assistant manager of a big national project regarding "Ecological corridors for species and habitats in Romania".